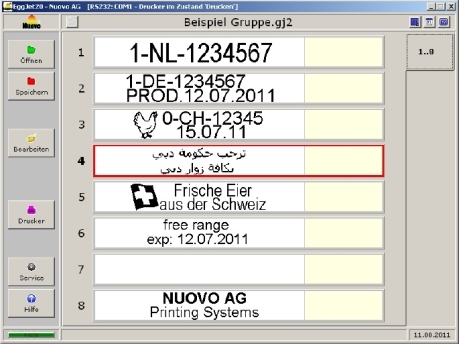 The optional available software "EggJet20" have to be installed on your own PC or Notebook under "Microsoft Windows". 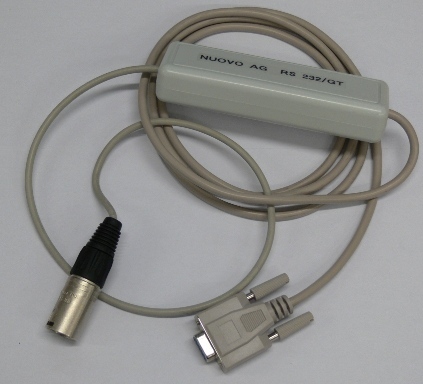 It is used to program text, logos, date functions and the need for printing parameters. 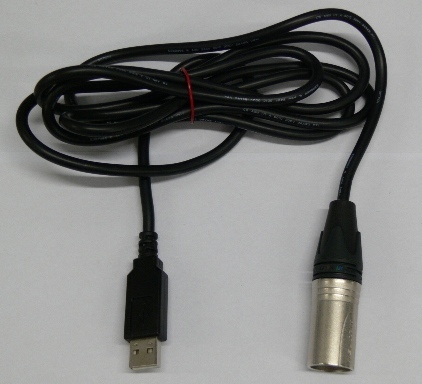 For USB devices, theinterface cable with USB port and for older devices using COM port the interface cable GT.